The World Canmaking Congress is a major international showcase for metal packaging manufacturing and filling technologies. DANOBAT-OVERBECK exhibits at the CANNEX 2018 metal packaging show in Guanzhou, China from May 15th to 18th. 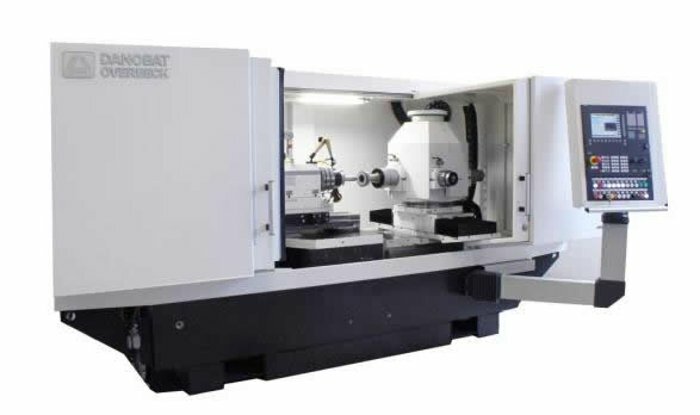 DANOBAT-OVERBECK manufactures grinders for the production and repair of a wide range of container tooling and exhibits at Cannex the IRD machine range, which implements a novel flexible and economical concept of manufacturing addressed to the whole range of tools for the cupper tooling and body maker, providing high reliability and productivity. 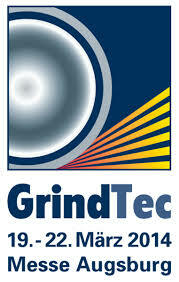 Grinding is one of the most important methods used for the industrial forming of workpieces. Its advantages are the high precision of the pieces created and the excellent quality of surfaces. In addition, it is ideal for the machining of different materials, from steel for tools or plastics to materials of maximum hardness, like ceramic materials or diamonds. 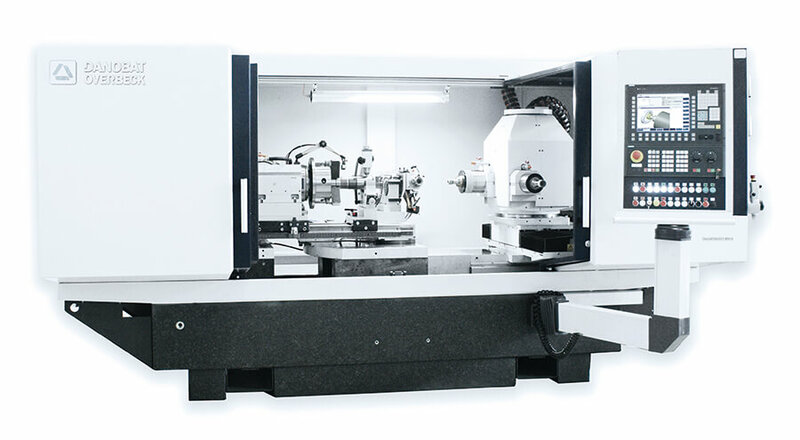 This likewise means that the machine tools used conform to particularly high precision requirements. In the sector, we usually joke about having to split the µ. We spoke to one of the leading manufacturers. 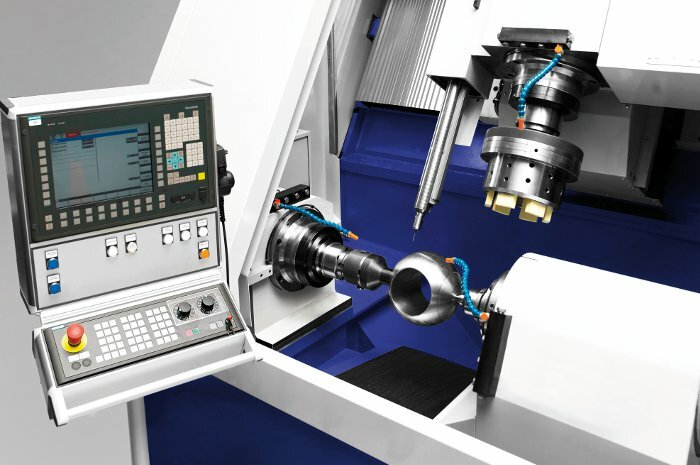 ANCA invests with a DANOBAT-OVERBECK grinding machine in its machine shop capabilities to deliver the highest accuracy components for its cnc grinders. 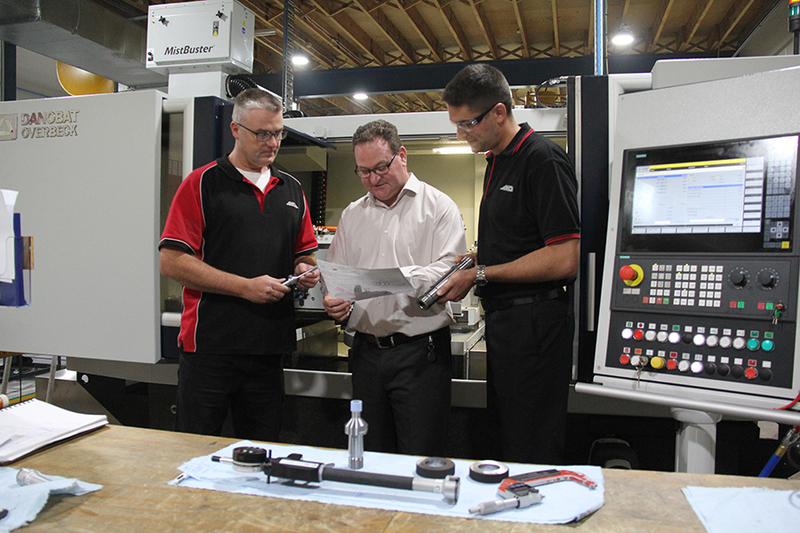 A DANOBAT-OVERBECK ID-400L precision internal grinder has recently been installed in ANCA’s head office in Melbourne, Australia. 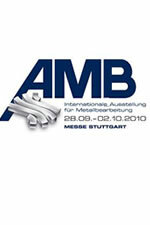 DANOBAT-OVERBECK exhibits at the METPACK metal packaging show in Essen, Germany from May 2nd to 6th. 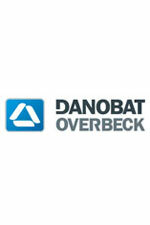 DANOBAT-OVERBECK manufactures grinders for the production and repair of a wide range of container tooling and exhibits at Metpack the IRD machine range, which implements a novel flexible and economical concept of manufacturing addressed to the whole range of tools for the cupper tooling and body maker, providing high reliability and productivity. DANOBATGROUP will open its doors in order to offer a unique opportunity to customers and other visitors to witness its latest developments and technologies on-site. 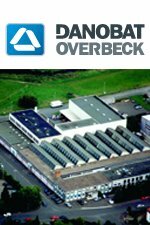 The DANOBATGROUP will develop its 2017 OPEN HOUSE from April 26th to 27th at its manufacturing plant in Herborn (Germany). The Hessentag is the most important annual event in Germany after the Oktoberfest festival. It has been celebrated since 1961 to represent the different regions of Hesse, the heart of Germany. Although originally took place on a weekend, for some years the festival has grown so much that lasts a whole week. 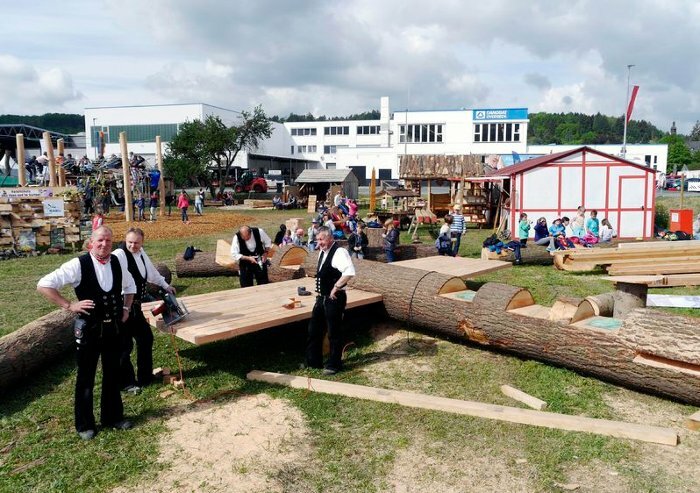 The goal is to connect the Hessian culture, tradition and modern lifestyle. DANOBATGROUP has a business area specialized in turnkey solutions for the Oil & Gas industry. The company has been working together with the world´s leading manufacturers such as Aker Solutions, Cameron, Metso, Mogas, NOV, Tenaris, Tpco and Vallourec among others, providing high value-added solutions in the manufacture of parts such as pipes, couplings, high pressure valves, ball valve seats, balls for ball valves, and more. 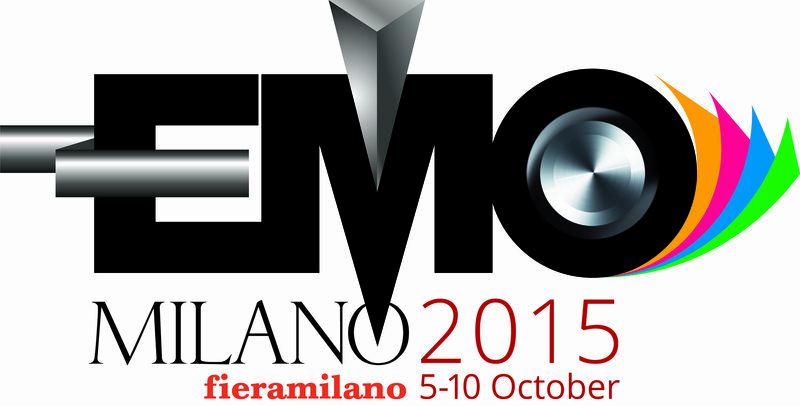 DANOBATGROUP will exhibit the latest developments and technologies of its two product brands, DANOBAT and SORALUCE, at the 14th China International Machine Tool Show -CIMT 2015-. 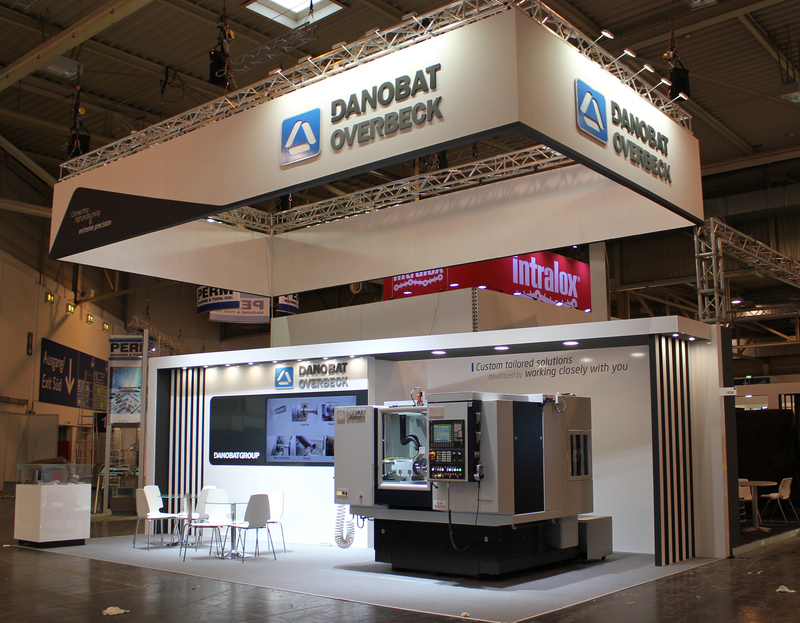 DANOBATGROUP will showcase in Hall E2, stand 201, the big dimension floor type milling-boring centre SORALUCE FXR-16000-W, the high precision DANOBAT-OVERBECK IRD 400 horizontal internal and radii grinding machine and the DANOBAT Underfloor wheel lathe for corrective maintenance of railway rolling surfaces and brake discs. On the stand a model of a full automatic railways axle, wheels, wheelset machining, assembly and inspection line will be also showcased as well as detailed information of other products such as lathes, grinding machines, milling boring machines, punchingand bending machines, laser cutting machines and turnkey solutions for oil&gas and railway industries. DANOBATGROUP is holding its 2015 OPEN HOUSE on the 18th and 19th of March at its manufacturing plant in Herborn (Germany). 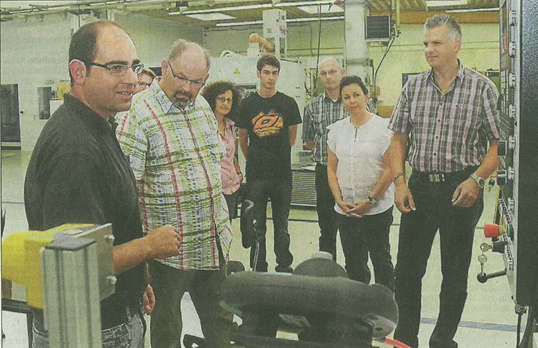 The OPEN HOUSE will provide the opportunity to showcase the technology behind DANOBAT and DANOBAT-OVERBECKmachines, and the new developments applied to its wide range of grinding machines. Some of these developments will be showcased in real machining conditions, by the best specialists in these technologies. 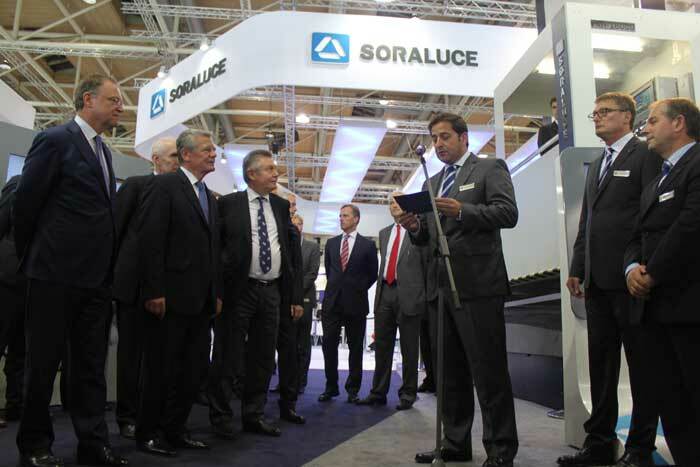 SORALUCE and DANOBAT, together with OVERBECK, exhibiting at AMB fair. 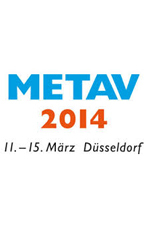 SORALUCE and DANOBAT, together with OVERBECK, exhibiting at METAV fair in Dusseldorf.